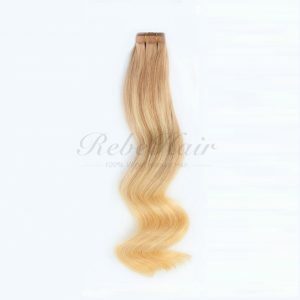 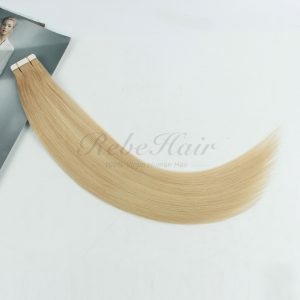 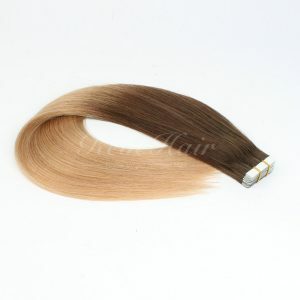 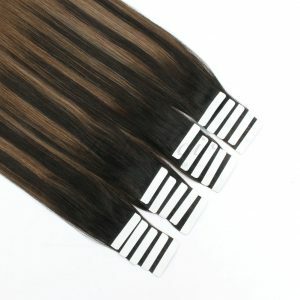 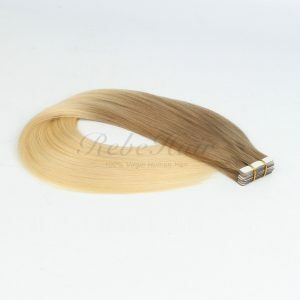 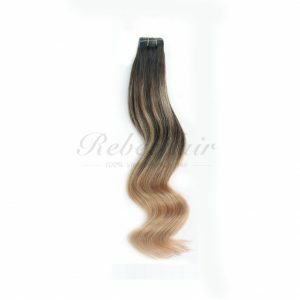 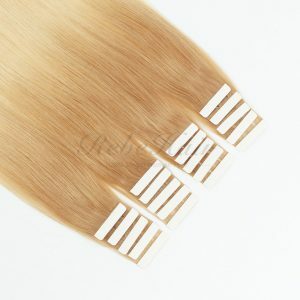 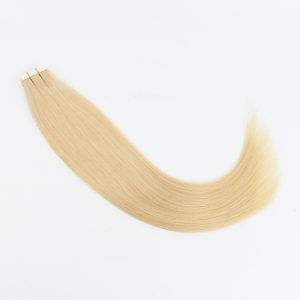 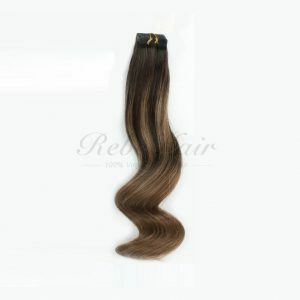 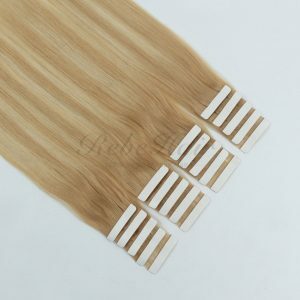 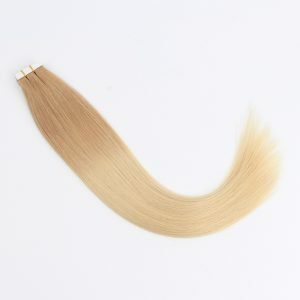 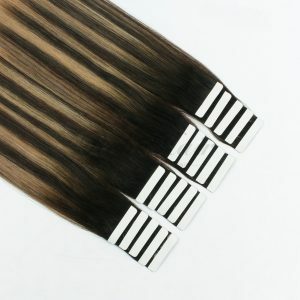 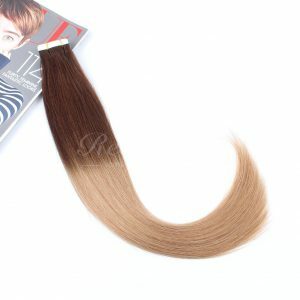 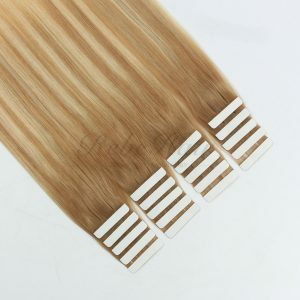 Buy wholesale tape in hair extensions from us today!We have more than 40 colors including solid color,ombre color,balayage color.We are also developing new colors from the trends we see on TV,Instagram. 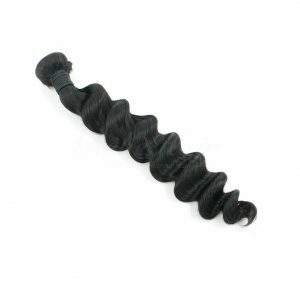 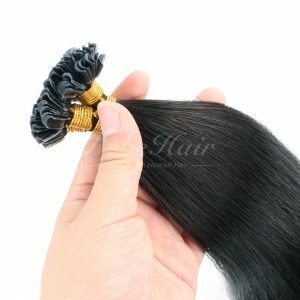 You can get the best wholesale price from us. 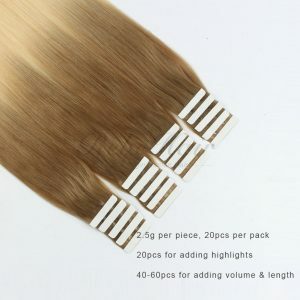 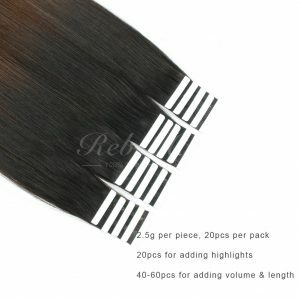 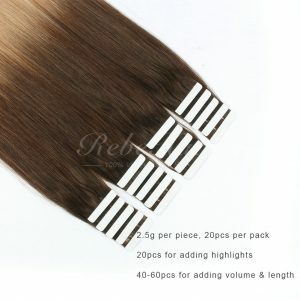 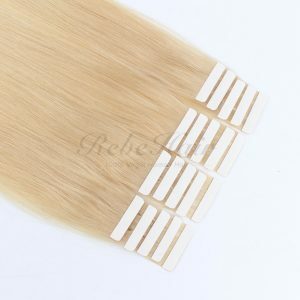 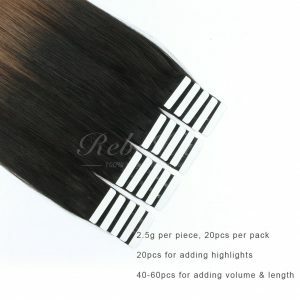 The stock tape in hair is 50 gram per pack,40 pieces,the stock hair is not full end,there is a few short hairs. 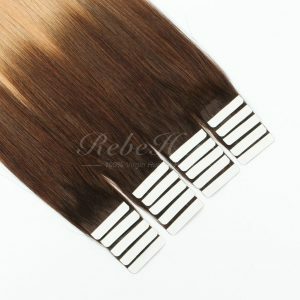 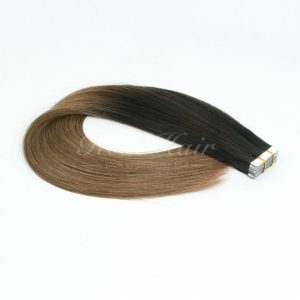 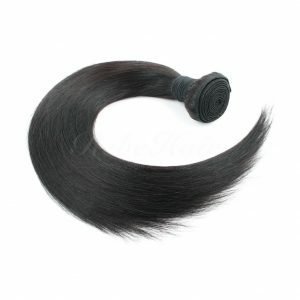 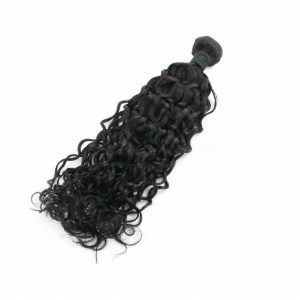 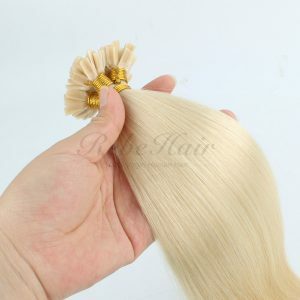 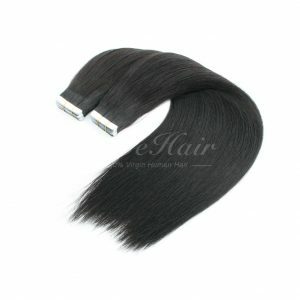 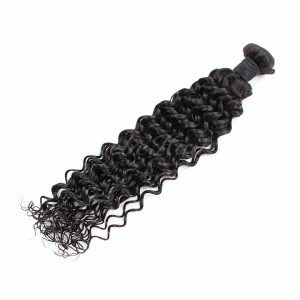 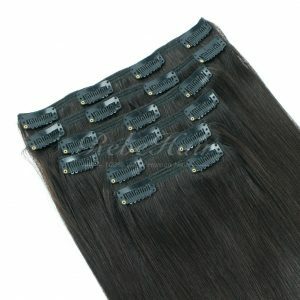 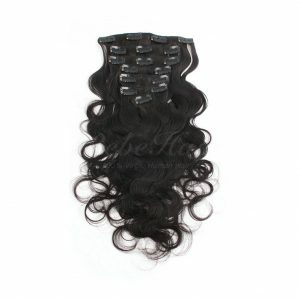 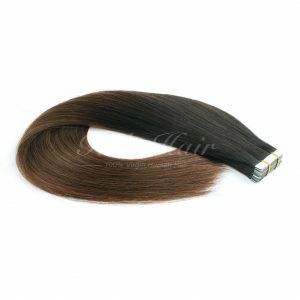 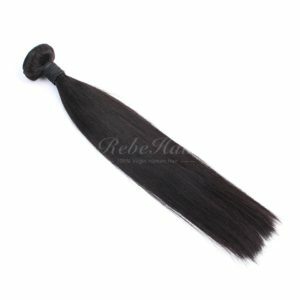 If you want more thicker and full end,no short hairs,we could do custom order.